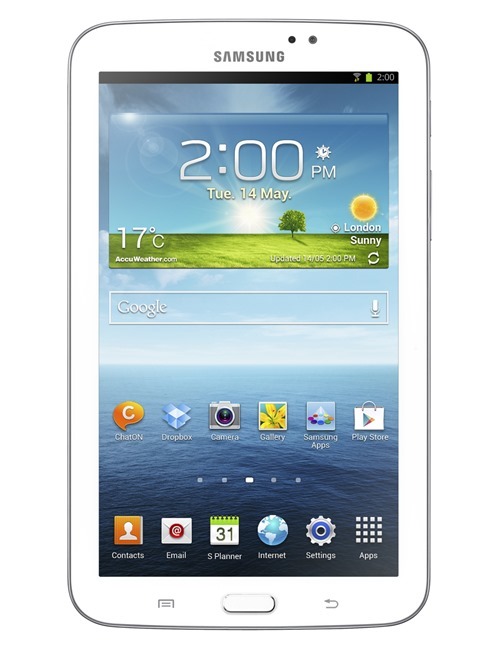 Samsung has just announced the Galaxy Tab 3, a 7-inch successor to the Galaxy Tab 2, and although the new numbering suggests a reasonable level of upgrades, the device looks almost identical to its predecessor and is scarcely much more advanced when you peek at the specs. The slate, which runs on Android Jelly Bean 4.1, is perhaps more of a refresh than anything else, although in yet another move by the Korean company to blur the line between smartphone and tablet, a 3G model will emerge next month with calling capabilities. 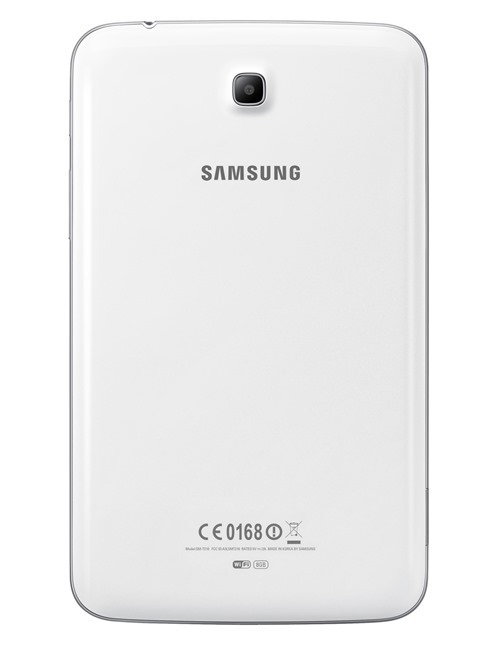 In picking up a Galaxy Tab 3, you can expect a 1.2GHz processor (slightly raised from the 1.0GHz chip of the Tab 2), and either 8GB or 16GB of internal storage capacity. Since the last model was stuck at the lowly 8GB configuration, this is useful for those that like to stock up on apps, although it’s by no means an extravagant amount of real estate to play around with. As for the cameras, you’ve got the same 1.3-megapixel front facing snapper and 3-megapixel rear camera as last time around, and for those in favor of high resolution displays, you may be disheartened to learn that Samsung is sticking with the mediocre 1024 x 600 panel of the previous generation. What is perhaps the most interesting aspect of this largely underwhelming release, is the fact that Samsung will later be releasing a 3G model to retail alongside the initial Wi-Fi-only slab. Not only will this cellular version allow the user to browse the Web without a Wi-Fi connection, but it will also house the ability to make voice calls. With this in mind, plenty will argue that in actual fact, the 3G Galaxy Tab 3 is indeed a smartphone, and since Samsung’s Galaxy Mega offers voice calls on a 6.3-inch displaying device, is there a marked difference between the two? 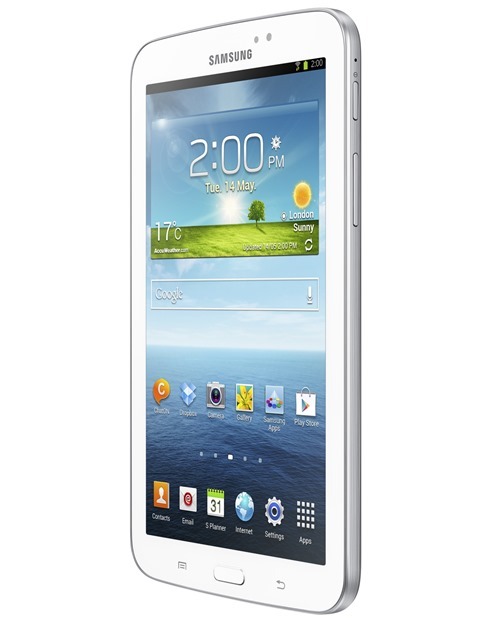 Whatever the case may be, if you want a tablet that can also make calls, you may want to check out the Galaxy Tab 3. Even with Apple having brought its own scaled-down tablet to market with the iPad mini, though, I would have to say that, nearly a year on, the Google Nexus 7 is the best all-round value tablet in this size bracket.